On March 10, 1922, Mohandas K. Gandhi was arrested on charges of sedition by British officials in Bombay (now Mumbai), India. 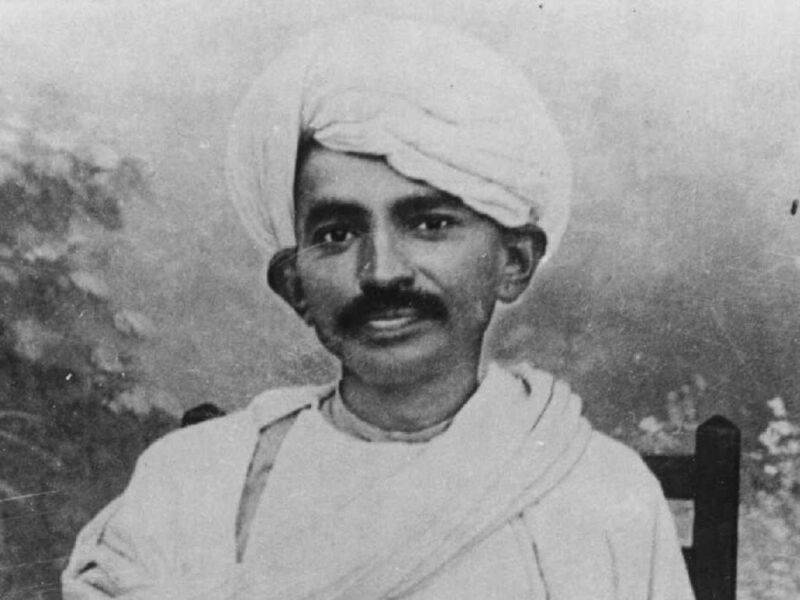 Mohandas Karamchand Gandhi was arrested for sedition seven years after this photo was taken in 1922. On March 10, 1922, Mohandas Karamchand Gandhi was arrested on charges of sedition by British officials in Bombay (now Mumbai), India. He was sentenced to six years in prison for his involvement in protesting the British colonial government in India. Gandhi, nicknamed “Mahatma,” meaning “great soul,” served two years before being released for medical reasons (he had appendicitis). Gandhi continued to promote nonviolent resistance in the struggle to free India from British rule. Finally, after 200 years of being the “Jewel in the Crown” of the British Empire, India gained its independence in 1947. A little more than a year later, Gandhi was assassinated. to murder someone of political importance. coming from or having to do with the island of Great Britain. state or situation of being free. buildings that house convicted criminals and people accused of a crime and awaiting trial. demonstration against a policy or action.